(NEW YORK) — The average American child spends 3.6 hours staring at a computer, television, tablet, or smartphone daily — an amount of screen time associated with inferior cognitive development and academic performance, according to a new study of over 4,500 children between the ages of eight and 11 published yesterday in The Lancet Child & Adolescent Health. “Evidence suggests that good sleep and physical activity are associated with improved academic performance, while physical activity is also linked to better reaction time, attention, memory, and inhibition,” Dr. Jeremy Walsh, the study’s lead author and a postdoctoral fellow at the University of British Columbia, said in the study’s news release. 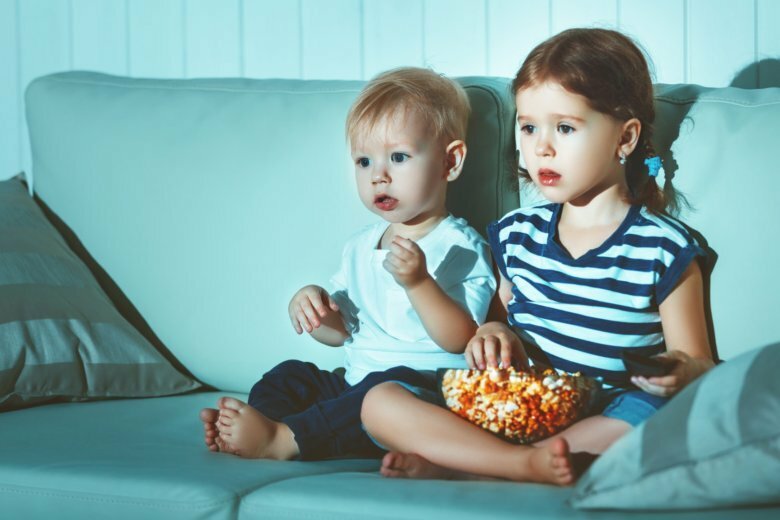 The relationship between recreational screen time and cognitive development has historically been less clear, and this type of research is in early stages, he said.